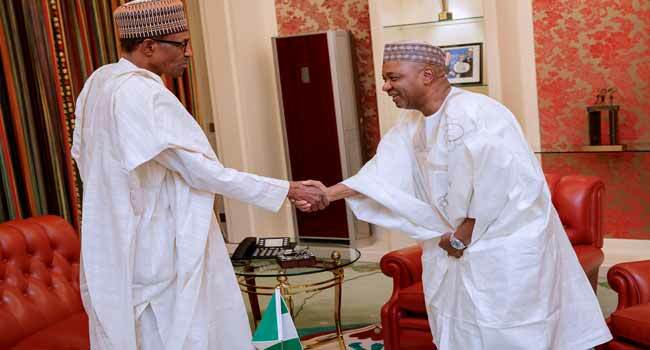 The Former Vice President, Namadi Sambo has refused to give details of his meeting with President Muhammadu Buhari. He left the presidential villa, on Tuesday after the meeting, quiet as he refused to answer questions from journalists. Sambo was the Vice President during Goodluck Jonathan’s tenure as President from 2011- 2015. Sambo was governor of Kaduna State from 2007 to 2010 before he was appointed vice-president by President Goodluck Jonathan in 2010. He held the position till 2015 when Buhari administration came to power.